“The decision to approve planning permission by the Conservative Secretary of State is to be condemned. Mr Pickles has ignored the unanimous decision of the county council’s planning committee to refuse permission to build a massive waste incinerator at Javelin Park and has gone against much public opposition. “Labour’s decision to request an extraordinary council meeting before knowing all the costs is however hasty and irrational. They have called this meeting solely for political purposes. 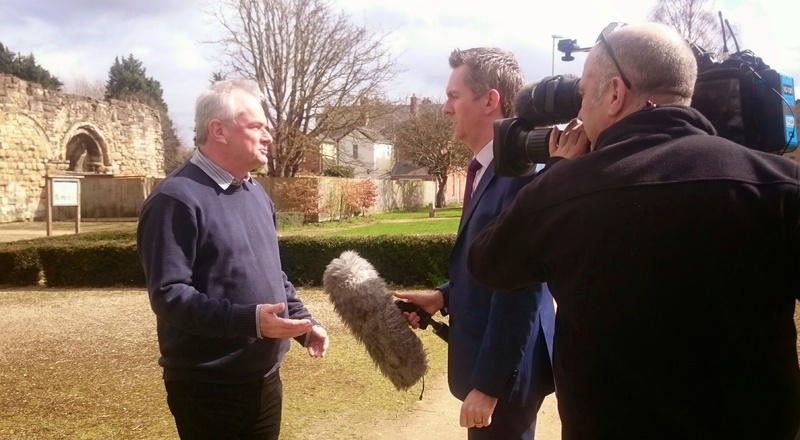 “Liberal Democrats have asked the council to provide the full cost of cancelling the contract. We shall need to consider these costs extremely carefully. At the end of the day, we cannot keep dumping our rubbish in the ground. “The penalty to Norfolk County Council in cancelling their incinerator contract was at least £33 million. It could be a similar sum in Gloucestershire. This sort of money would pay for a lot of services. Gloucester’s main library in Brunswick Road is to get free public access Wi-Fi in the New Year, says Cllr. Jeremy Hilton the Liberal Democrat parliamentary candidate for Gloucester. It is anticipated that free Wi-Fi should be operational by the middle of January. 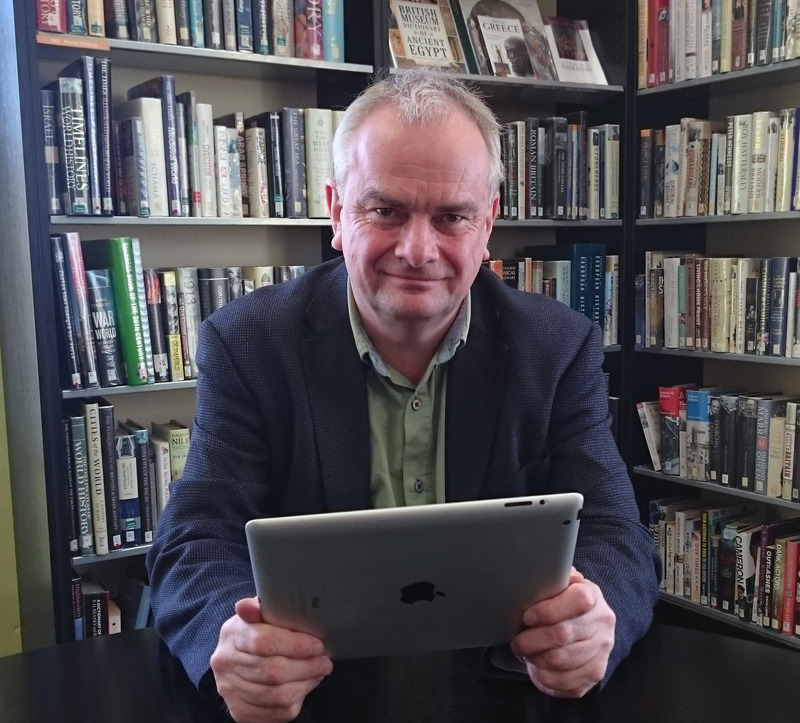 Jeremy Hilton said: “I have made enquiries at the county council about the lack of free Wi-Fi in Gloucester’s central library. “It is unfair that this service is provided at Cheltenham central library, but not in Gloucester. The quality of service provision in both central libraries should be comparable. “There are free internet access desk top computers in all libraries, which the Lib Dems introduced when I was the cabinet member. It is time that free Wi-Fi is also available. “The good news is that the county council has recently gone out to tender to install public Wi-Fi provision in Gloucester Library. The county council tell me that it should be operational by the middle of January. I hope they meet this deadline. Currently two other libraries in Gloucestershire have public Wi-Fi, they are Cheltenham and Cirencester libraries. 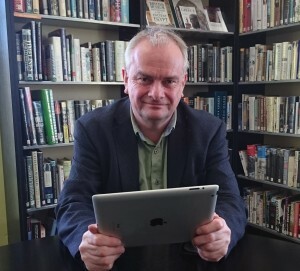 Jeremy Hilton has requested that Hucclecote and Longlevens libraries should be next on the list for free public Wi-Fi, once it is operational in Gloucester Library. Liberal Democrats have announced who their candidates will be for the city council elections to be held on the 22nd May. The party will be fielding candidates in all wards. The Liberal Democrats will be defending four seats. Cllr. Jeremy Hilton (Kingsholm & Wotton), Cllr. Phil McLellan (Barnwood), Cllr. Chris Witts (Elmbridge) and Cllr. Jim Beeley (Hucclecote) are all standing for re-election.